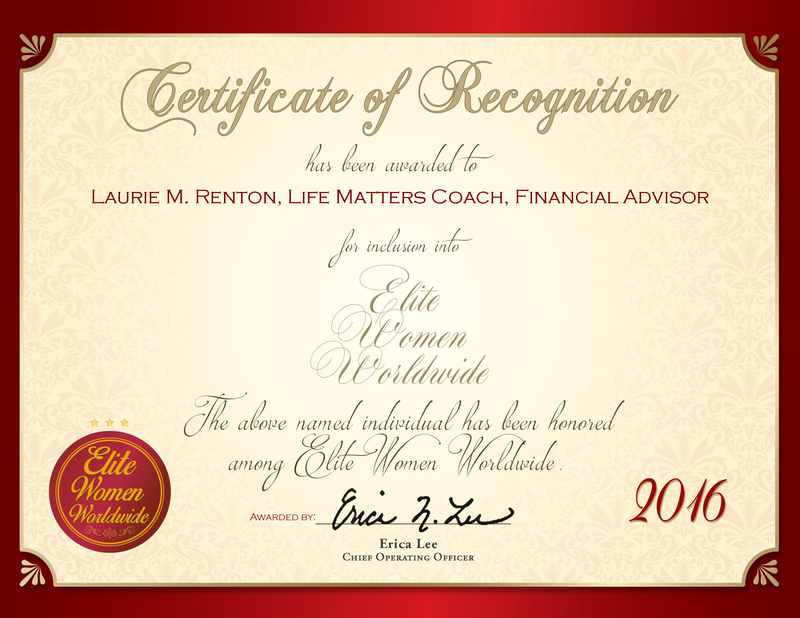 Yorkton, SK, Canada, March 16, 2016, Laurie M. Renton, Owner and Financial Advisor of LR Future Insurance & Investments and Life Matters Coach at Life Matters, Life Coaching, Inc, has been recognized by Elite Women Worldwide, for dedication, achievement and leadership in insurance and life coaching. In both of her business ventures, Ms. Renton’s goal is to empower the lives and livelihoods of her clients. Whether it is guiding them in insurance and investments, or, helping clients create and follow a life plan, Ms. Renton ensures her expertise is applied to each aspect. As she coaches on wealth management with LR Future Insurance & Investments, and life coaching with Life Matters, Life Coaching, Inc, her clients reaching their goals is her goal. For nearly three decades, Ms. Renton has worked tirelessly with her clients, treating each client with love and understanding. Ms. Renton opened LR Future Insurance & Investments in 1994, and since then has coached scores of clients in life and general insurance, investments and wealth management. Her dedication, certification in leadership and patience to give each client the preparation they need to succeed sets her above the rest. With Life Matters, Life Coaching, Inc, Ms. Renton empowers people and instructs her clients to use the Inflow Matrix and value wheels. Along with leading in goal setting strategies, these tools help individuals, couples and groups achieve their goals. In order to continue serving her clients, she is pursuing CPCA and Cash Flow Specialist certifications, and will incorporate what she learns into her practice. Throughout her career, Ms. Renton has been recognized for her hard work and dedication. 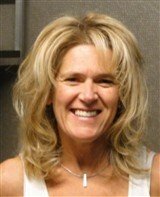 In 2012, she was awarded the Visionary of the Year Award. 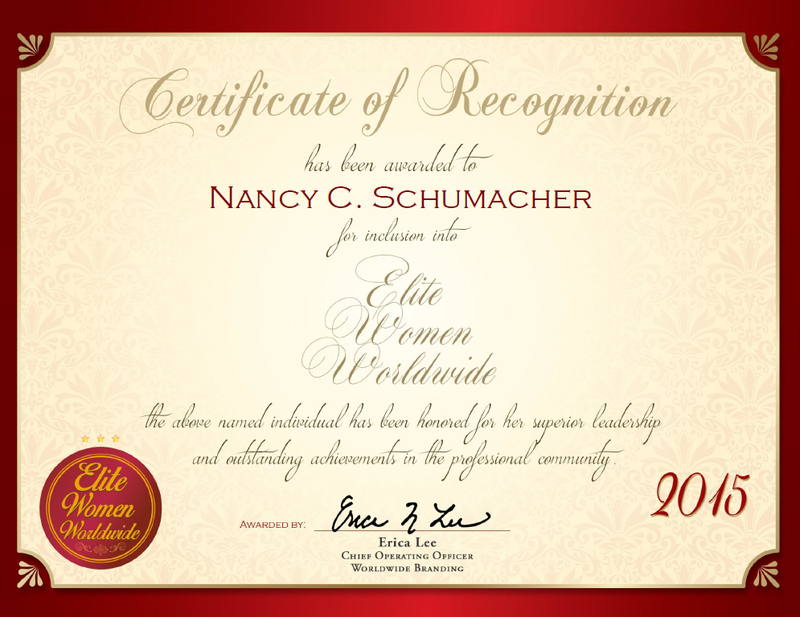 In 2015, she was again honored with the Entrepreneurship and Innovation Nomination of the Woman of Distinction Award. She has also been recognized with the Jamie Awards, from the 65th Annual Yorkton Film Festival. She has also supplied her hard work and services to various philanthropic endeavors. She has been the director of Habitat for Humanity International, has worked on A Blind Pastor’s Vision Project at the Regina-Yorkton Community Center and supports Positive Links.